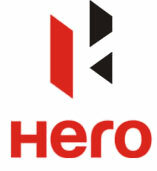 Unistal has developed the widest range of data security, data care & data recovery products and services. 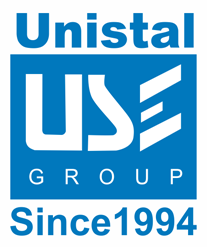 Unistal started its operations since 1994 with the initial release of solutions for data loss prevention (Crash Proof) which later got incorporated in our data security products. Unistal’s data security range “Protegent” is world’s only antivirus with inbuilt data recovery software. 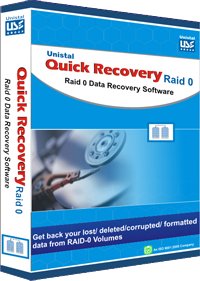 At present, Unistal has more than 45 software products which include Antivirus, Data Care, Data Recovery, Email Recovery & Conversion, Server Recovery and File Recovery. Our product “Data Wipe” has been used in Prime Minister Office since 15 years and is being continuously recommended for its advanced features. Protegent Antivirus Solution is the product taking care of your crucial system and all it's assets.